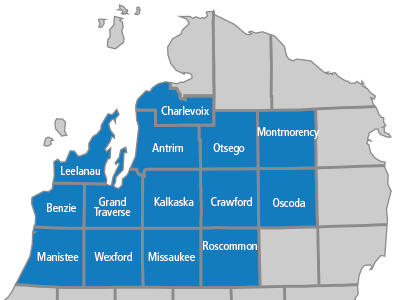 The Northern Michigan Diabetes Initiative (NMDI) service area includes 14 counties: Antrim, Benzie, Charlevoix, Crawford, Grand Traverse, Kalkaska, Leelanau, Manistee, Missaukee, Montmorency, Oscoda, Otsego, Roscommon, and Wexford. 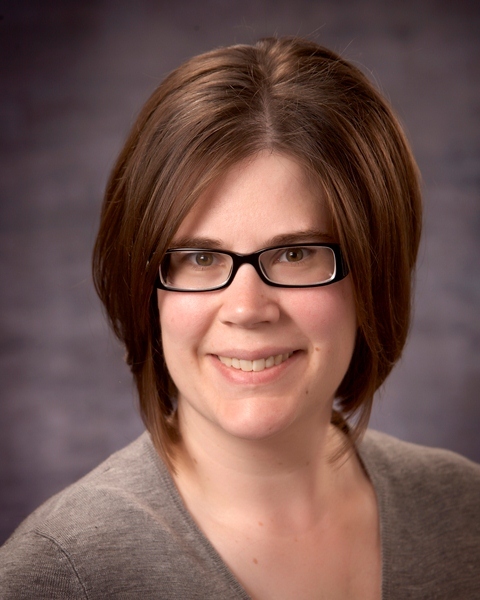 NMDI began in 2006 as a collaborative effort between Munson Healthcare, Priority Health, Northern Michigan's Diabetes Outreach Network (TIPDON), and stakeholders from Munson Healthcare's geographic service area. A Steering Committee consists of representatives from Munson Medical Center, Priority Health, local physicians, diabetes educators, county health departments, and other health and human service representatives. Education and awareness are the primary roles of NMDI.To start this initiative, the Steering Committee made presentations to key regional partners on the Munson Healthcare Community Health Board advocating that diabetes be identified as a critical health care problem in the region. A community diabetes survey provides data used to springboard educational efforts. This survey will be completed again soon so we can measure any changes that have been made. NMDI's focus changes from year to year based on needs identified at our annual stakeholder meetings. Input received at this meeting is channeled through the Steering Committee. NMDI objectives and small work groups are formed and organized by the NMDI coordinator. Ongoing funding is provided primarily by Munson Healthcare and Priority Health. The Northern Michigan Diabetes Initiative is a regional collaboration dedicated to prevention, early detection, and management of diabetes. A reduction in the prevalence of diabetes and improvement in the care of people with diabetes. We will accomplish this by engaging and providing local, regional, and national resources to develop and implement an improvement plan for the prevention and management of diabetes. For more information or to get involved in the efforts of the Northern Michigan Diabetes Initiative, please contact Amanda Woods at 231-935-9227 or send an email.